It you can get by Russell’s poetic writing talent, he makes a good point even though one mitigating benefit of ACA compliance is access to treatment. What lingers is stigma. That is still fueled by bias not the least criminalization. We miss Hoffman. He was a great actor, but under our arcane laws, being an addict made him subject to criminal consequence. Not much more has to be said to imagine all the repercussions of that and why someone could die alone. 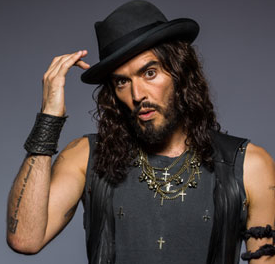 Here is Russell’s article: Russell Brand: Philip Seymour Hoffman is another victim of extremely stupid drug laws | Comment is free | The Guardian.